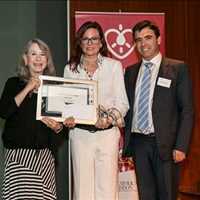 “The SHOWER SHIRT Co., the only US based organization to receive ‘Patient Innovation’ award from Portugal University School of Business & Economics"
The SHOWER SHIRT® Co. principal/inventor, Lisa F. Crites, was selected as a Patient Innovation award recipient from Catolica University School of Business & Economics, Lisbon, Portugal. The only American-based organization receiving the award for ‘Patient Innovation,’ winners were chosen from a pool of more than 200 innovation eligible products. The advisory board, a combination of faculty professors from the U.S. and Europe selected six winners based on Caregiver, Collaborator, and Patient Innovation. The SHOWER SHIRT, a patented, water-resistant garment which protects against the risk of post-surgical infections after chest surgery was introduced to the US market in 2011; the product is exported to Canada, England, Ireland, Australia, New Zealand, Japan, Israel, and Austria. Four-years later, The SHOWER SHIRT is a Class 1 Medical Device; sold at Walmart.com, AMAZON, CureDiva, Health Products for You, mastectomy boutiques and hospital-based retail locals across the United States. The product is also utilized for hemodialysis patients, bariatric and transplant patients; hernia, external defibrillator, rotator cuff surgery patients and also patients needing wound vacs, infusion pumps, and central lines. 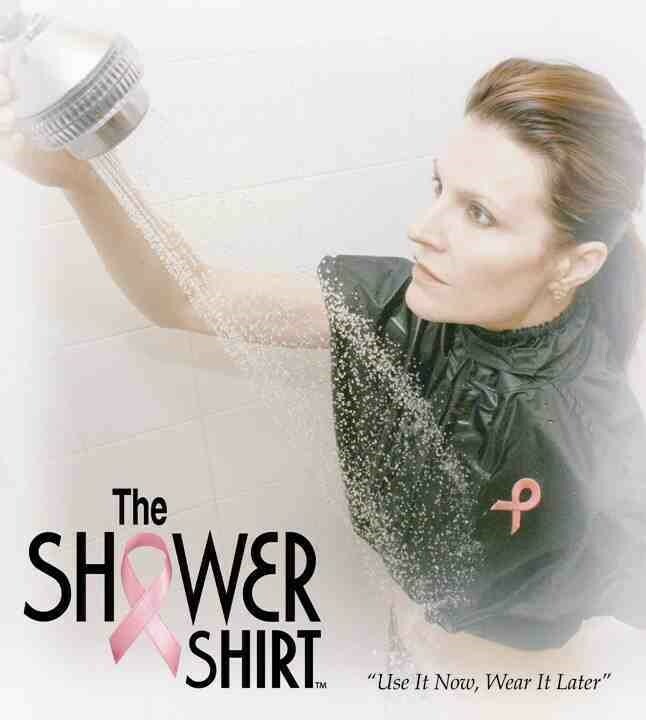 For additional information on Patient Innovation, go to https://patient-innovation.com, for more information on The SHOWER SHIRT, go to www.theshowershirt.com. 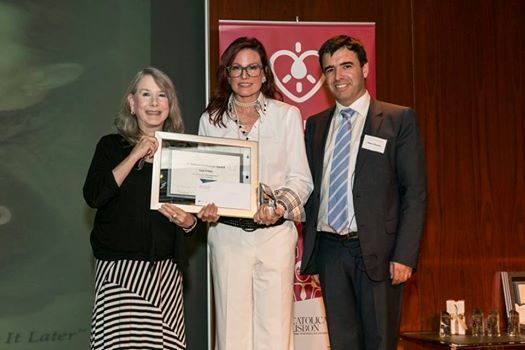 The SHOWER SHIRT® Awarded ‘Patient Innovation’ Recognition from Catolica University School of Business and Economics. “The SHOWER SHIRT Co. is the only US based organization to receive Patient Innovation Award from Portugal School of Business & Economics. 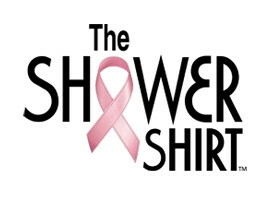 The SHOWER SHIRT™ Co., Introduces ‘Plus’ Size Shower Shirt Garment for Mastectomy Surgery Patients. The SHOWER SHIRT™ Co. announced today, The SHOWER SHIRT™ has been awarded full patent status by the United States Patent and Trademark Office, and now recognized as US Patent 8,516,613.